Wow it seems the analysis are strong these days even without me. I'm always lurking but because of university I'm so tired that I can't think of analysis posts very much anymore (Thats a lie, I'm just lazy). Given how LSY teased OYS on her insta with her "What Unnie likes is me" and how CSW keeps telling LSG to get married, they've known from the very start that this couple is dating. Thanks chingu! 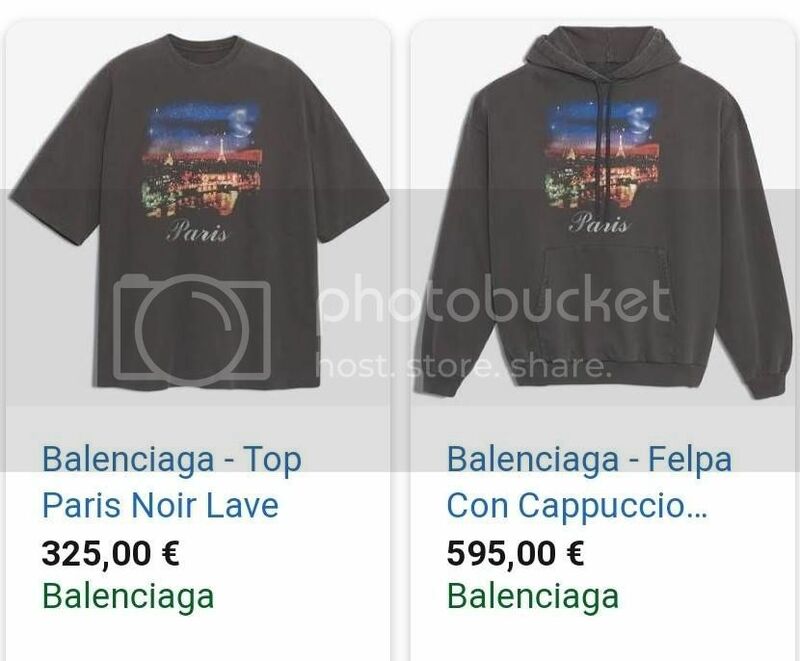 We all know who just came back from Paris recently too. Awww gift from his coolest partner!!! Is this recent or today? Bling bling @haymochi lol. OYS is brave!!! In public at fan signing?!?!? Is this recently? Is that the same ring? Wow..
Maybe FT Island is helping them go on a 28/anniversary celebration Trip together? Hmm Hmmm having fun being the helpers of our couple? Ahjumma yes oys is very good friends with one of FT members and now she became close with Hongki too. So here's my theory about LSG's trip to see LHG's concert which was in Tokyo on 9/28. 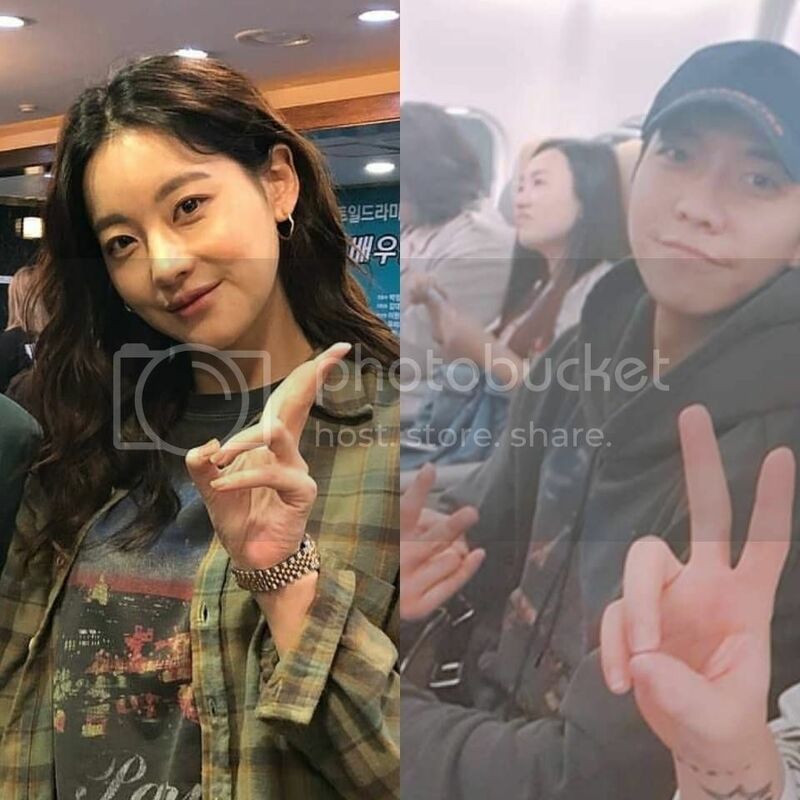 Our OTP did another Japanese trip for one of their anniversaries (9/28) and LSG attended the concert (alone or together with OYS) and returned to Korea with LHG to avoid being caught. And LHG is helping our couple by teasing him about being lonely on his post to throw any viewers off the trail. It incorporates both the 28th day and a trip to Japan! I can hardly believe that LSG would go all the way to Japan to attend LHG's concert alone without her, especially since he'll be off to Morocco soon and they won't have much time together then and it's on one of their "anniversaries"! I think it's recent because the make-up artist also posted her Nylon cover with this so she may have done the make-up for her Nylon photo shoot. Hope soon her agency will allow her to show her pretty ring again. I remember seeing OYS liked one partcular Hongki picture which has LSG on it. Did he really ask his fans not to follow him to the airport? Hmm, that’s quite telling given his very friendly and polite personality.